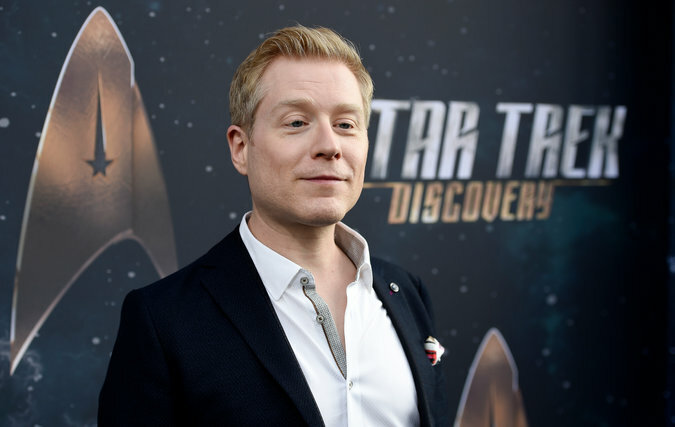 Kevin Spacey, a two-time Oscar winner, apologized Sunday night for what he said “would have been deeply inappropriate drunken behavior” after the actor Anthony Rapp accused him of making a sexual advance on him 31 years ago, when Mr. Rapp was 14 years old. Erin Quill, an actress, said Mr. Rapp told her of his allegation years ago. “He told me the story in 1992 and I stand by Anthony’s account,” she said in an email on Sunday night. Mr. Spacey’s decision to cite homosexuality as part of a response to an accusation that he made a sexual advance on a minor drew criticism from some on social media. Nope to Kevin Spacey's statement. Nope. There's no amount of drunk or closeted that excuses or explains away assaulting a 14-year-old child.